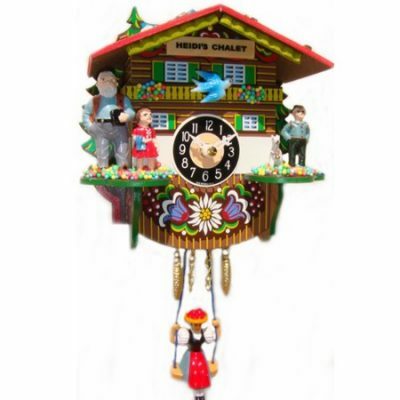 Another example of beautiful craftsmanship of the artisans from the Black Forest in Germany. 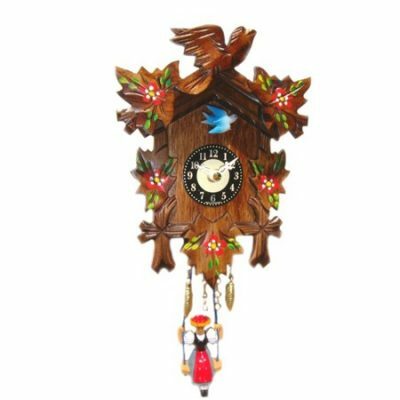 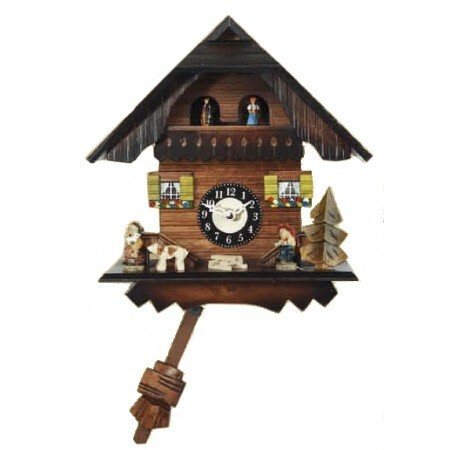 This miniature chalet style clock made by Engstler is battery operated and features a cuckoo call as well as a Westminster chime. 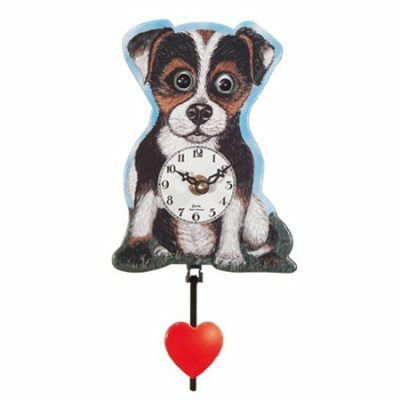 Height: 19cm Operates with 2 x AA Batteries.